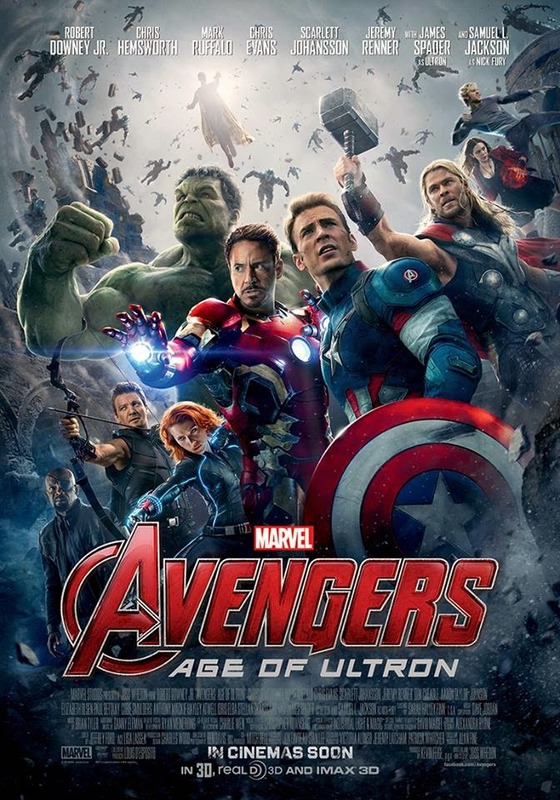 Home / FILM POSTERS / SUPERHEROES / Marvel Studios has revealed the official poster for Avengers: ‪‎Age of Ultron‬! 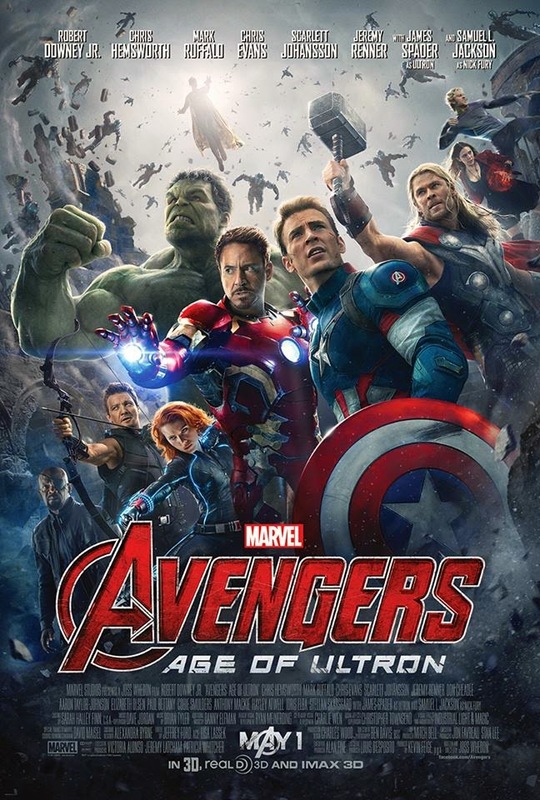 Marvel Studios has released the official poster for Avengers: Age of Ultron. See the official poster below! First Look Photos: Are You Ready for Marvel's Avengers: Age of Ultron?